It's time to share my lifestyle favorites from December! I had many lifestyle favorites but I narrowed it down to my absolute favorites that I just had to present to you guys. Just a reminder, if you haven't definitely check out my December beauty favorites before or after you read this post. I've been playing this game almost daily ever since I received it on Christmas and I'm obsessed with it! 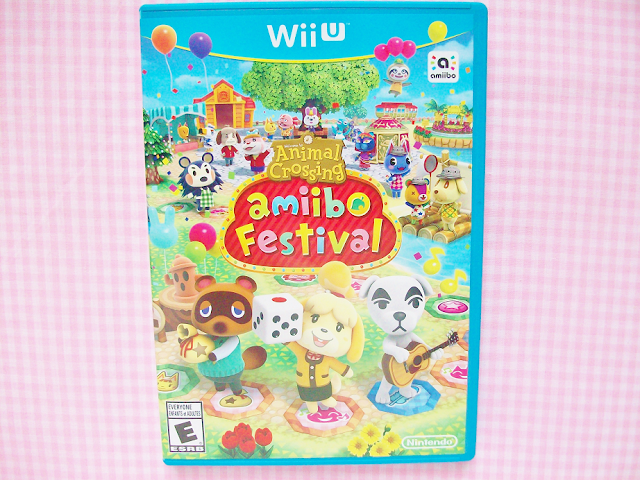 It's a board game style video game similar to Mario Party, minus the mini games that you play in between rounds. It's incredibly cute and has situations that best represent me! 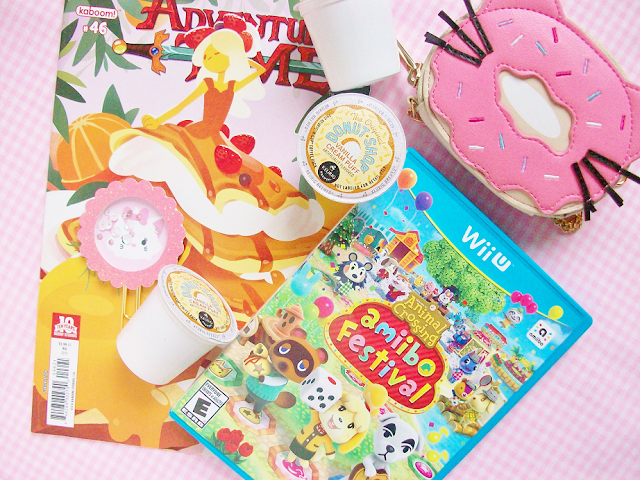 If you are a longtime Animal Crossing fan you will be hooked! I will post a full review on it soon! 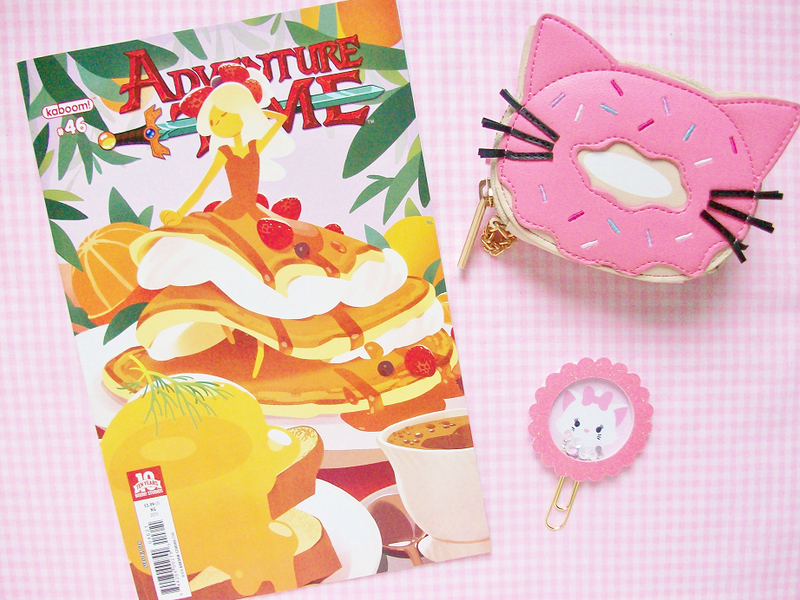 When I saw the Adventure Time comic cover with Breakfast princess I had to buy it! Breakfast princess looks drop dead flawless! The short stories in the comic don't really capture my attention but the cover sure does. I want to frame this up and properly display it in my room but as of right now it's nestled safely with the rest of my comics. 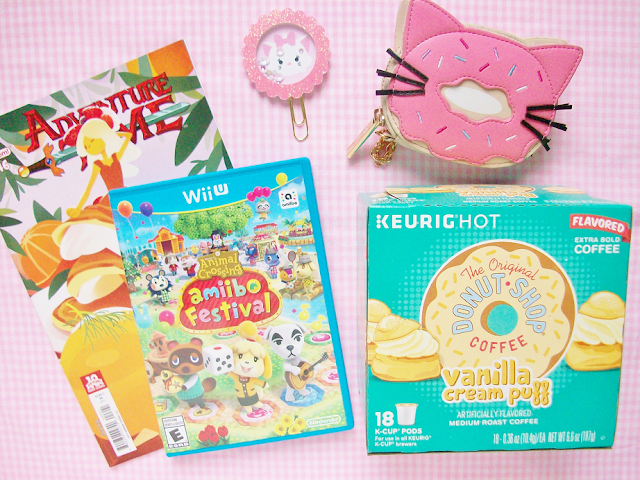 SkinnyDip has the cutest products ever! I first saw this pouch on Instagram and hunted it down and bought it. It's bigger then a regular coin purse so I use it to carry my Chapstick, headphones and other small bits. I haven't actually used this clip yet but I bought it in December so I thought it would be appropriate to include it.. It's by Cutebydesignco. I've bought multiple planner clips from Cutebydesignco and her's are honestly the best. She comes out with adorable brilliant ideas that I've never seen any other etsy shop owner come up with. The only downside is that her stock sells out fast! She restocks every Friday, so make sure to follow her on Instagram to see what products she releases every week. We've had a Keurig for a few years but I stopped using it because of complications. However I fixed it and gave it a much needed deep clean and now it works perfectly fine! I've been using it almost everyday since mid December and adore it! We didn't have any k-cups so I went to Target and found these. 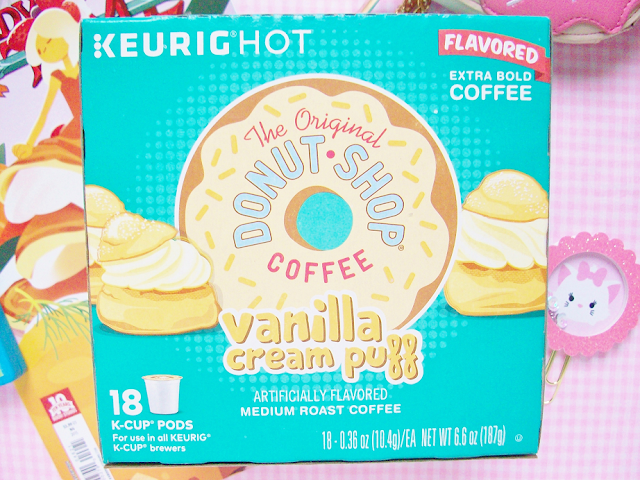 They're vanilla cream puff flavored k-cups by The Orginal Donut Shop. They taste fantastic either hot or cold! If you are looking for a new k-cup flavor to try out I would highly recommend these! What lifestyle items are you currently obsessed with?